At its core, Midwest Logistics is about one thing: customer service. Here at Midwest Logistics, it is our mission to provide the highest quality customer service possible, unmatched by any of our competitors. 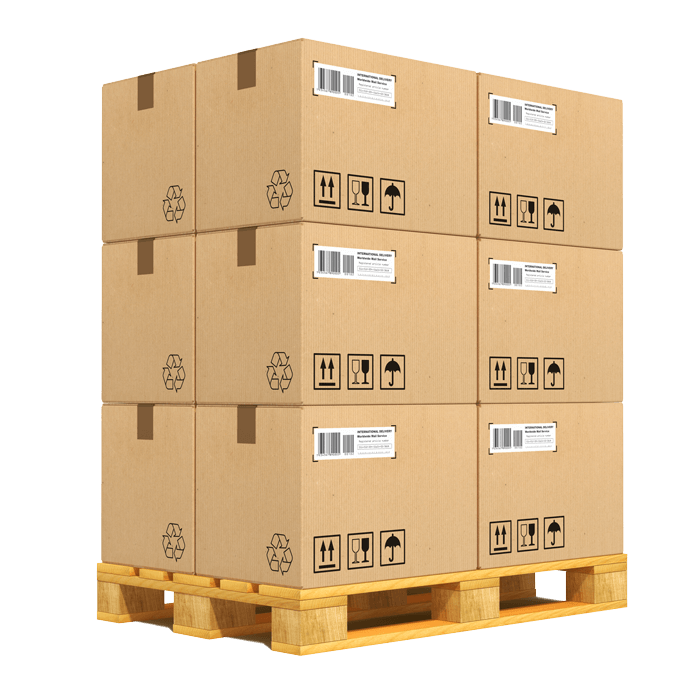 As a trusted wholesale sports supplements distributor, Midwest Logistics always strives to maintain the highest level of professionalism in every circumstance, for every customer. That mentality holds true whether it is your first time using our virtual warehouse or you have been a repeat customer with us since the beginning. We handle every fulfillment and customer account the same way: with honesty, transparency and a desire to serve. We always strive to put the customer’s needs and satisfaction above all else because we believe that when the customer is happy everything else will fall into place. Midwest Logistics started as a small, local wholesale vitamin and supplement distributor. As we have grown, we’ve worked hard to retain that small-business mentality and the small-business ethics that accompany it. One of those is a personal attention to detail that each of our team members pays to each of our customers. Everyone at Midwest Logistics has a long history in the supplement industry and we created Midwest Logistics specifically to combat problems that had been seen and experienced previously in the supply chain with other sport and nutritional supplement line owners and retailers. Midwest Logistics always strives to meet our clients’ needs in an efficient and cost-effective way that is convenient for them. 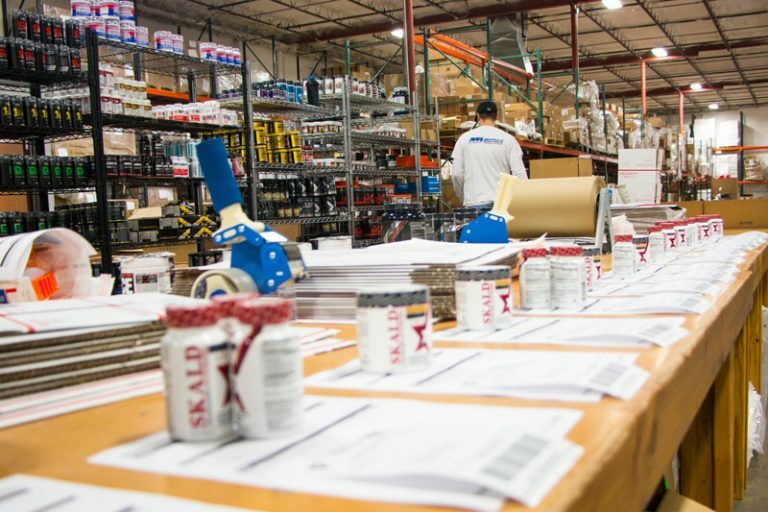 We believe transparency is an important part of building trust and improving customer relations in the supplement distribution industry and we work hard to always include the customer in the process. Midwest Logistics is set up to meet your needs, not to cash your check and then push your request off to the side. We are completely dedicated to being moldable and available to fit any situation or individual need. We are committed to protecting the integrity of pricing and the quality of the supplements distributed.